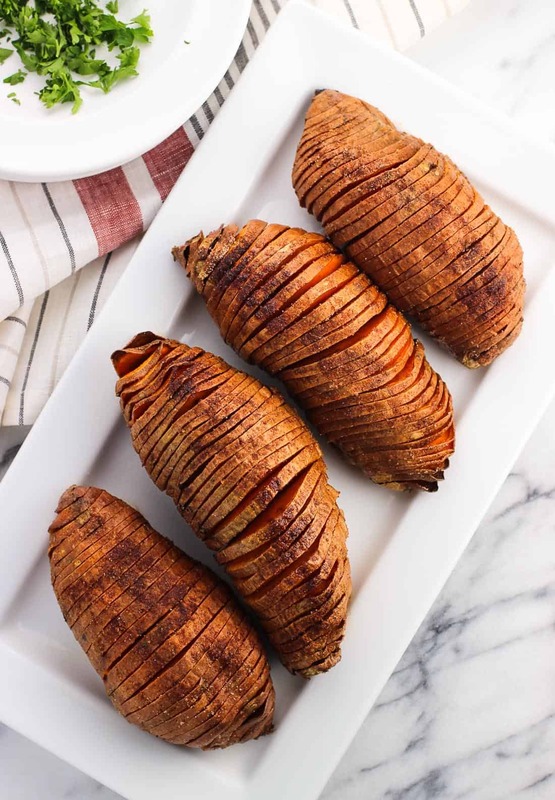 Sweet and Smoky Hasselback Sweet Potatoes make a delicious, healthy side dish. The deep slices yield potato strips similar to thin steak fries with crisper exteriors and soft middles. 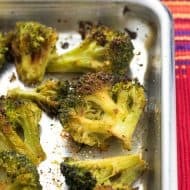 This smoky seasoning is the best! 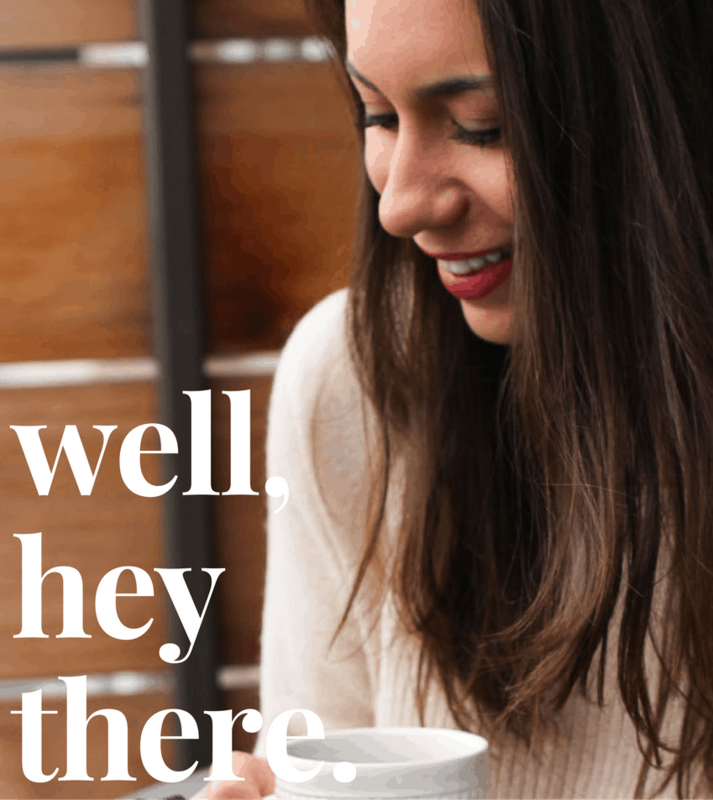 After blogging for over three years now (wow! ), I’ve become a full-fledged food zhusher. Even with dishes I’m not taking pictures of, I fight an impulse to scatter herbs just so, wipe smudges, remove crumbs, and press chocolate chips into the tops of cookies and muffins to make them look casually…precise. 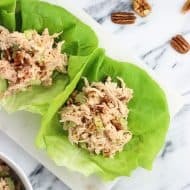 But while I’m always working to improve my food photos, I don’t want to project an image that things just come together in the kitchen effortlessly. 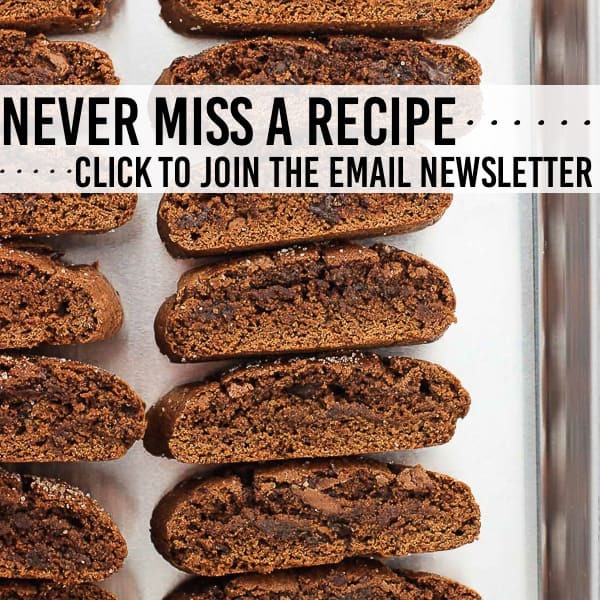 Behind the scenes of this blog I’m a blustery, scrappy mess in the kitchen most of the time. I share this to say to you: if I can make hasselback potatoes, you can make hasselback potatoes. 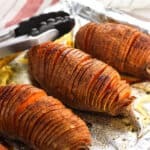 Specifically these sweet and smoky hasselback sweet potatoes. So here’s another confession: my knife cuts are the worst. The. Woooooorst (Jean-Ralphio voice). 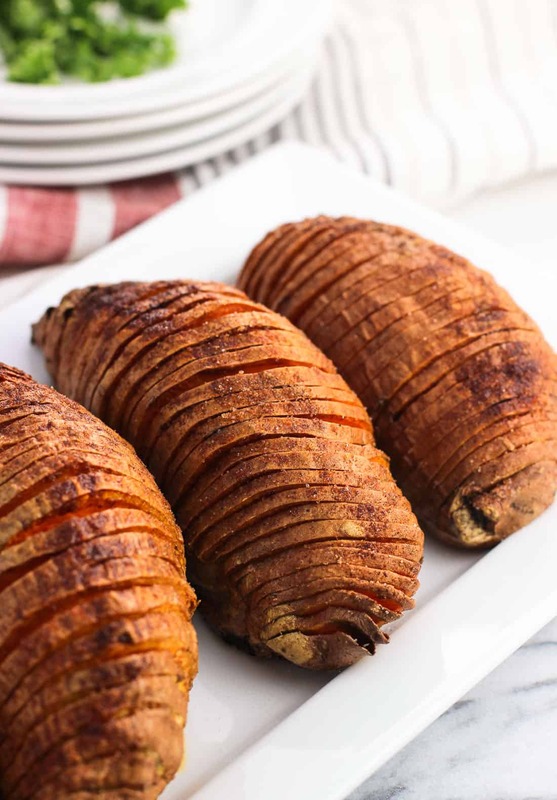 A recipe that hinges on my ability to make many thin, even slices 95% of the way through a potato isn’t exactly something I’d jump for, but hasselback potatoes are absolutely worth it. All those cuts yield crisper edges to satisfy the french fry/smashed potato fans among us, with fluffy soft potato interiors to enjoy, too. A mixture of olive oil and melted coconut oil is brushed on before roasting and then again halfway through, when the potato slices fan out and the oil can coat each one. 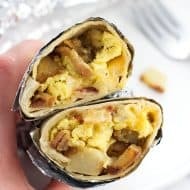 You can use all coconut oil or all olive oil if you like, but I didn’t want the finished product to taste heavily of olive oil so I used a blend. And let’s talk about the seasoning! 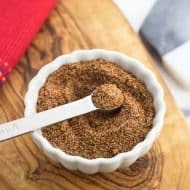 Salt, smoked paprika, sugar, and cinnamon work wonders in adding a smoky, sweet, salty flavor…but not too sweet! 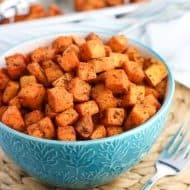 I’ve never been a fan of sweet sweet potatoes – you know, the kind with marshmallows on top (so many confessions today) but this spice blend has it just right. That said, you can definitely alter the ratios to fit your preferences. Slice just about all the way through each potato. To make this easier, I put a wooden spoon on either side of the potato to act as a barrier so the knife wouldn't go all the way down. You'll want each slice to be about 1/8" thin. Brush the top and sides of each potato with the oil mixture, reserving the remainder. Combine the salt, smoked paprika, sugar, and cinnamon in a small bowl. Sprinkle/rub the spice blend all over each potato, reserving some as well. Roast for 35 minutes, and then remove from the oven. Brush the potatoes again with the remaining oil mixture, this time trying to get it between each slice the best you can (the slices should be more fanned out now). Sprinkle the spice blend between slices. 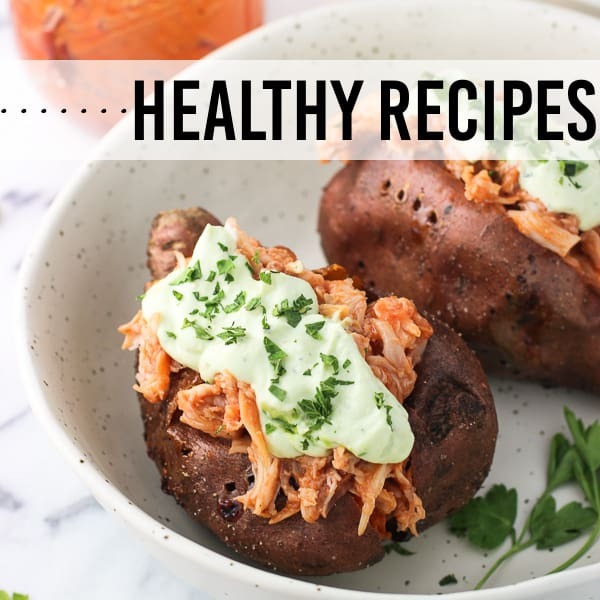 Put the potatoes back in the oven and and roast for another 30-35 minutes, or until the exteriors have crisped and a fork or tester can easily be inserted into the center of a slice. 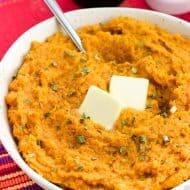 The sweet potatoes I used in these photos were fairly large, so adjust the cooking time depending on the size of your potatoes. Oh gosh, yes!! 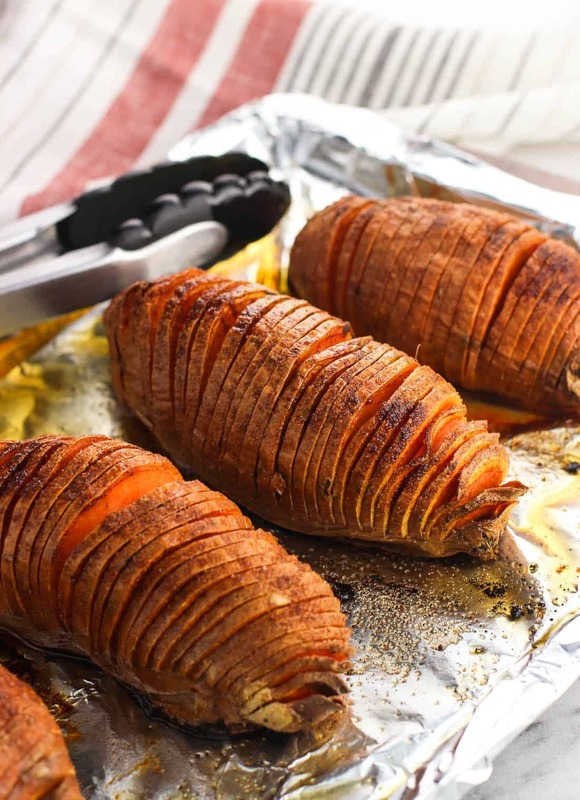 I loooove hasselback potatoes but I’ve never tried it with sweet potatoes before! 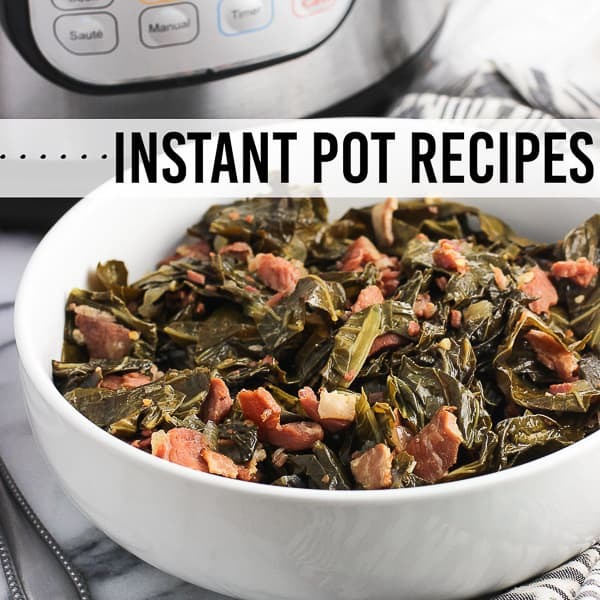 I can only imagine how amazing these would taste with those sweet ‘n’ smoky flavors!! hahaha yeahhhh I catch myself tidying up dishes too somethings (i.e. when I’m not even making them for the blog). It kinda cracks me up. Anyway, these sound soooo good! Love the sweet & smoky combo!